Age 3 - 11 / Children younger than 3 ride for free. 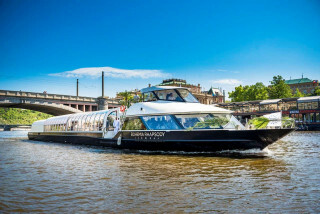 We have multiple boats and use them depending on availability. Recommended arrival time at our meeting place is 15 minutes before our scheduled departure time. The latest check-in is 10 minutes before our departure. The final boarding ends 5 minutes before departure. Our audio commentary is available in 8 languages: Czech, English, German, French, Russian, Spanish, Polish, and Italian. A booking for over 20 people is usually not a problem. Please contact us for more information. 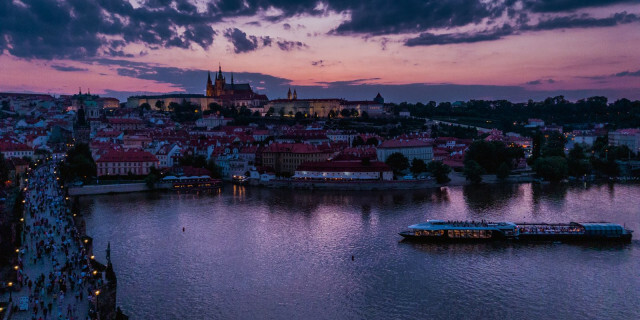 For eleven centuries, Prague Castle has been one of the most significant symbols of the Czech Republic's evolution. 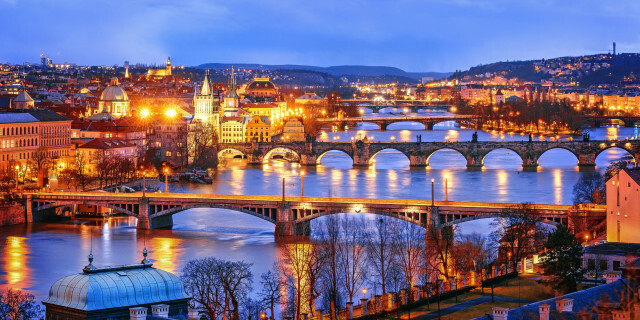 Resting on a hill above the Vltava River, it stands tall with an aura of beauty and mystery. 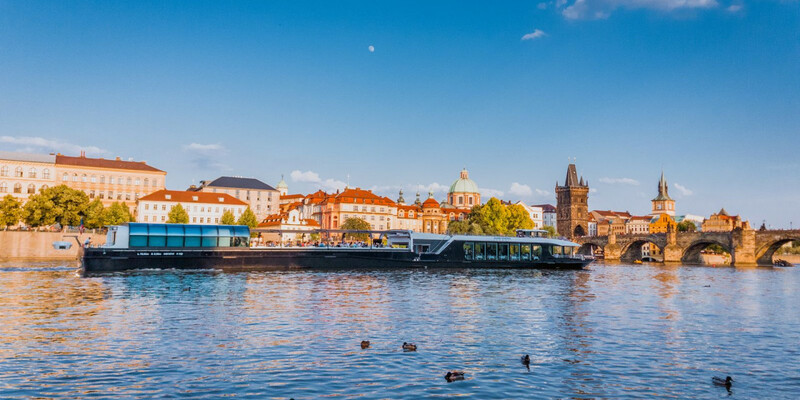 This boat tour lets you see it from the most fascinating vantage point as you cruise down the river and below the stunning Charles Bridge, our audio commentary explaining every iconic building and area you pass. 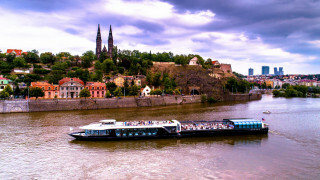 Our boats include a bar and restaurant, ensuring absolute comfort as you discover the past and present of this fairytale city.